Women in Film and Television is an international organisation boasting over 10,000 members world-wide including dynamic and influential branches in London, New York and Los Angeles. The organisation aims to advance the professional development and achievement of women working in all areas of film, television and screen-based media. almost exclusively male directors from amongst these festival winners. can we take to redress the balance, and reinvigorate our industry, our culture and our economy? We want to see equal representation of women on Irish screens and equal representation in the projects written, directed and executed by women in the Irish film industry." Last year the Swedish film industry struck out alone and achieved 50:50 gender equality, with the result that their box office grew markedly. time to make some noise. Come on! Your country knows how to get up in arms!" Catherine Hardwicke, US director of ‘Twilight’ and 'Miss You Already’ told Women in Film & TV Ireland last week at their exclusive event. 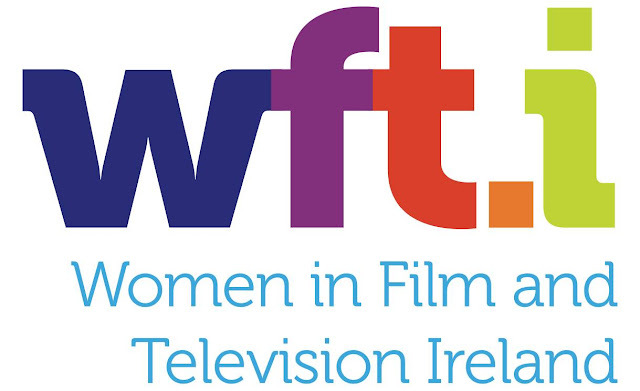 Women in Film and TV Ireland is now open to members among the professional women working in the Irish film and TV industry. Monthly events, networking, mentoring and special offers including affiliation with the international branches will be available to members.